Our giant holiday crossword calls for a pencil, a printed page, and a kitchen table big enough to accommodate it. 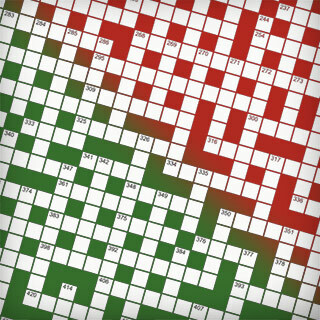 Print out our most popular puzzle of the year today to enjoy with your family and friends. 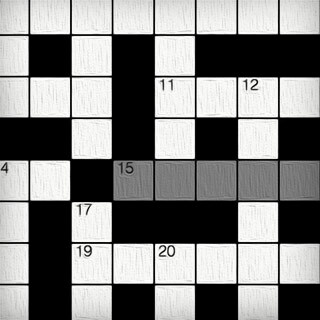 Our Cryptic Crossword has been updated to work with your internet browser. Try it! 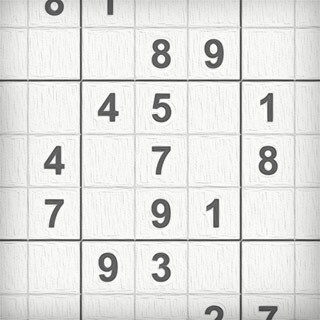 Sharpen your mind and challenge yourself with this classic sudoku. Now, you can even play on your smartphone. 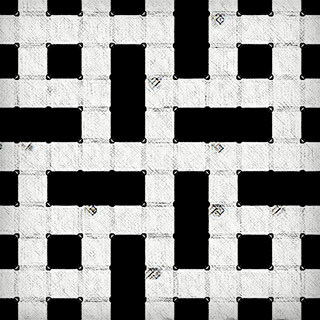 Offered in both regular and expert mode, enjoy this puzzle daily. Our giant summer crossword calls for a pencil, a printed page, and a kitchen table big enough to accommodate it. Print it out today to enjoy with your family and friends.